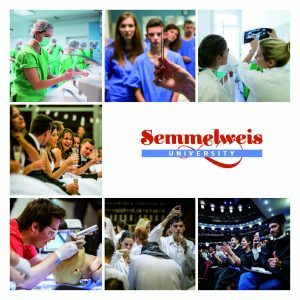 A map of Semmelweis University’s departments is available at the bottom of this page. Department of Clinical Studies in Obstetrics and Gynaecology 1088 Budapest, Vas u. 17. Department of Clinical Studies 1088 Budapest, Vas u. 17. Department of Orthopaedics 1082 Budapest, Üllői u. 78/b. Department of Clinical Experimental Research 1094 Budapest, Tűzoltó u. 37-47.